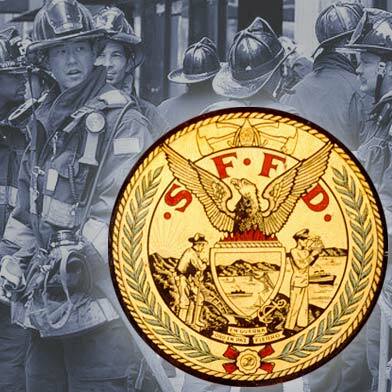 San Francisco firefighters battled a one-alarm fire in the Sunset District on Thursday afternoon, according to a fire dispatcher. 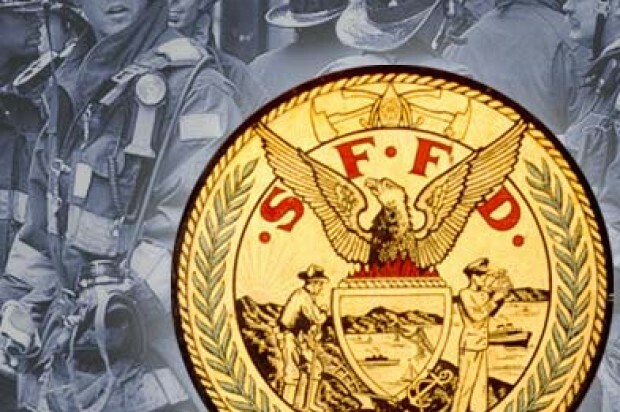 Firefighters responded to a structure fire in the 2600 block of Crestlake Drive at 4:52 p.m., according to the dispatcher. Crews have since extinguished the blaze.